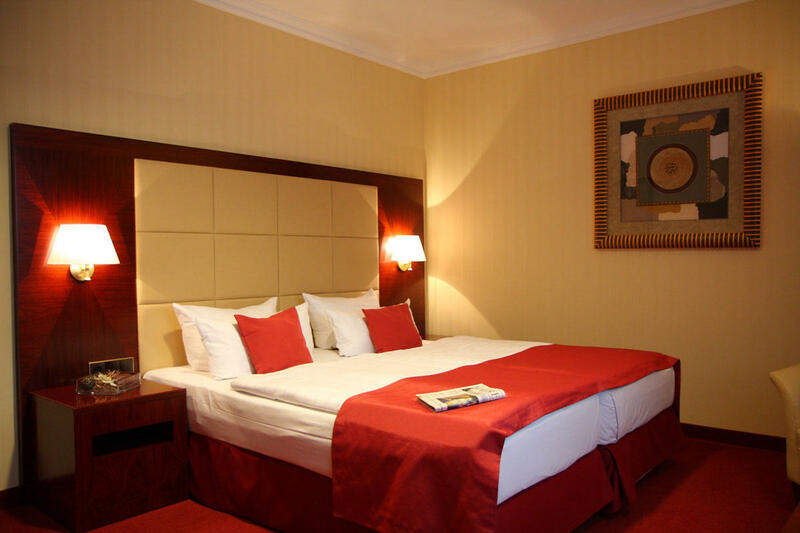 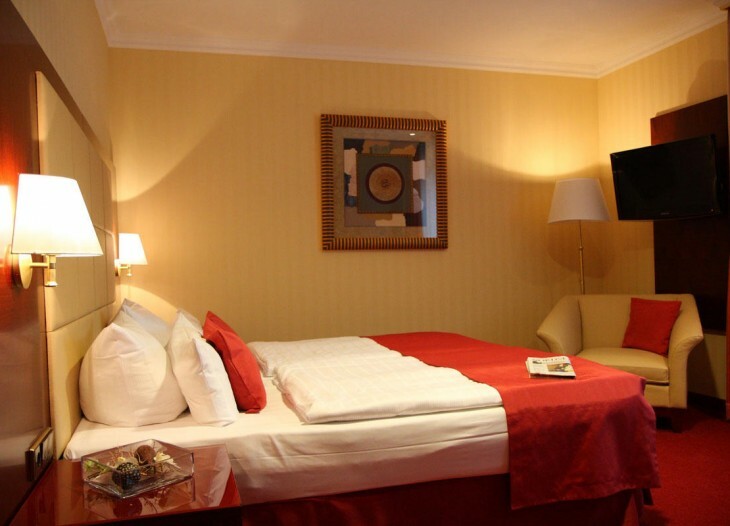 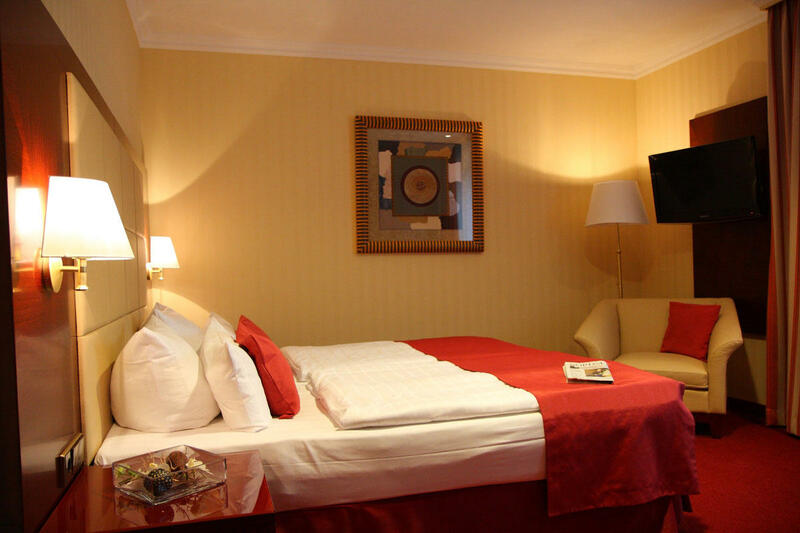 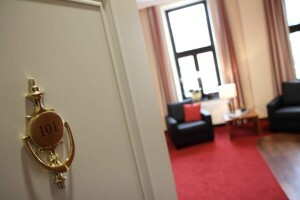 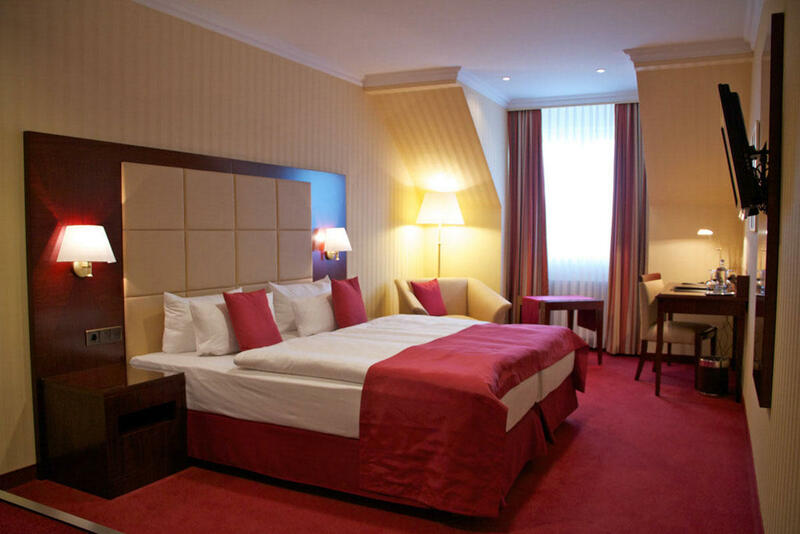 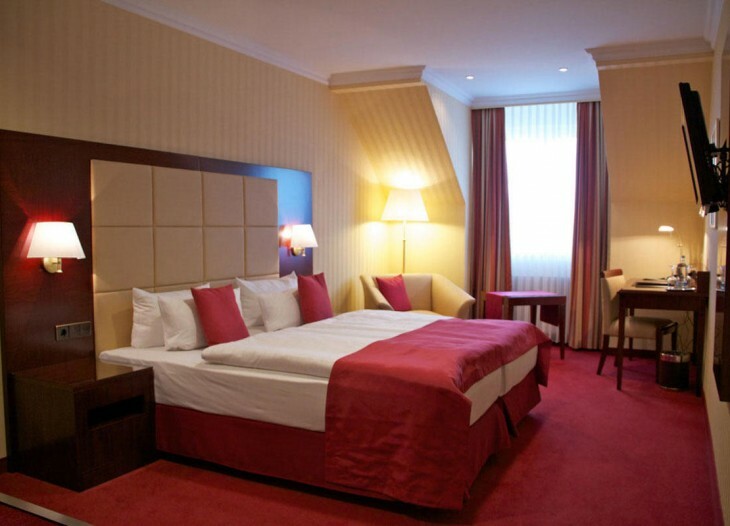 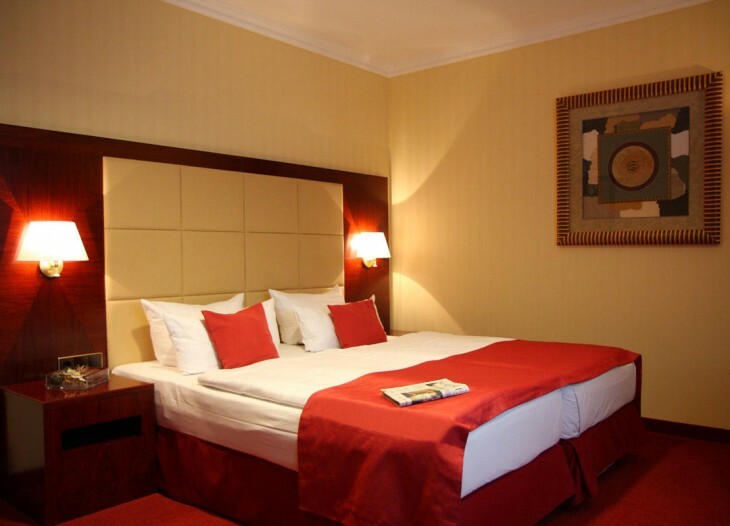 Enjoy your well-deserved rest in one luxurious superior double room (29-34 m²). 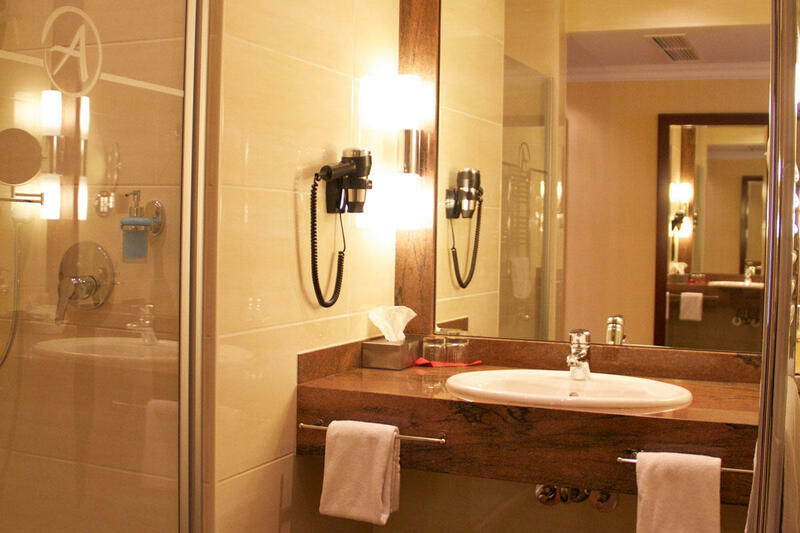 Discover and feel the calming atmosphere of a cosmopolitan lifestyle. 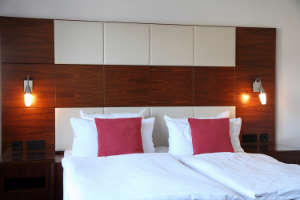 The generous, exclusive furnishings include a cozy, hypoallergenic large double bed, air conditioning, a brightly-lit desk great for work, a roomy wardrobe, blackout curtains and a bottle of quality mineral water. 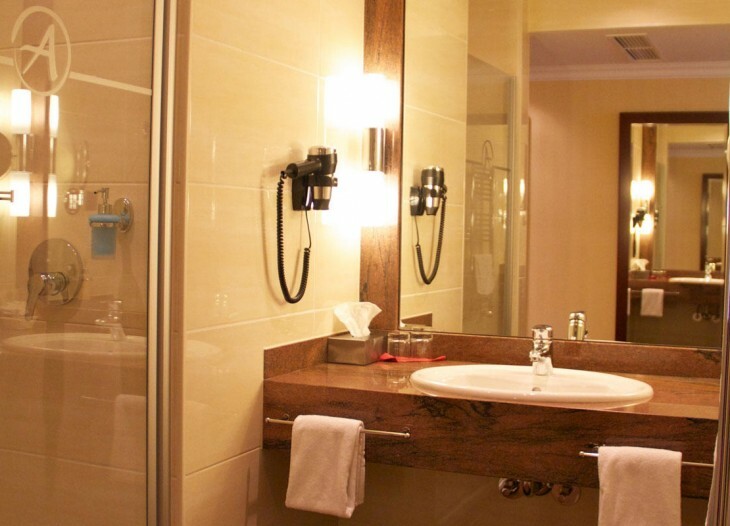 The spacious, stylishly designed bathroom has underfloor heating, a shower with guaranteed plenty of room to move, a separate toilet, a flexible adjustable shaving/makeup mirror, an extra hairdryer and a vanity area with plenty of space for all of your products.